A drug dealer who bragged about his criminal lifestyle in a music video he made has been jailed. 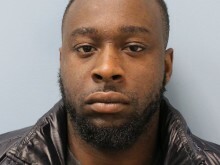 Adetokunbo Ajibola, 26 (10.02.1992) was sentenced to a total of five years’ imprisonment at Harrow Crown Court on Friday, 1 March after admitting to possession of cocaine with intent to supply, possession of cannabis with intent to supply and possession of criminal property at a previous hearing. Officers from Brent Gangs Unit executed a warrant under the Misuse of Drugs Act 1971 at a multi-occupancy address in Sneyd Road, Willesden NW2 on 25 April. As officers forced entry to the premises, Ajibola jumped from a second floor window and attempted to escape from officers. He was detained a short distance away on the roof of a garage and arrested. The rooms at the address were searched. The second floor was described in court as a “drug preparation factory”. Officers found what was later confirmed as 241 grams of high-purity cocaine and mixing agents, along with nearly 60 grams of crack cocaine, and 240 grams of cannabis. The potential street value of the drugs was in excess of £30,000. After being charged, he first appeared at Willesden Magistrates’ Court on 26 April 2018. He pleaded guilty to the offences at Harrow Crown Court on 27 June 2018. Ajibola is a popular rapper who goes by the stage name Trapstar Toxic. A music video for a song called “Out Ere” that makes explicit references to drug dealing was introduced in prosecution evidence and shown to the court. In this video Ajibola recited lyrics “weight [drugs] in the trap and I’ll be done if feds [police] raid it, I’m one step ahead I ain’t complacent”. Passing sentence, the Recorder said that Ajibola was connected to “an extremely sophisticated, profitable drug operation”. 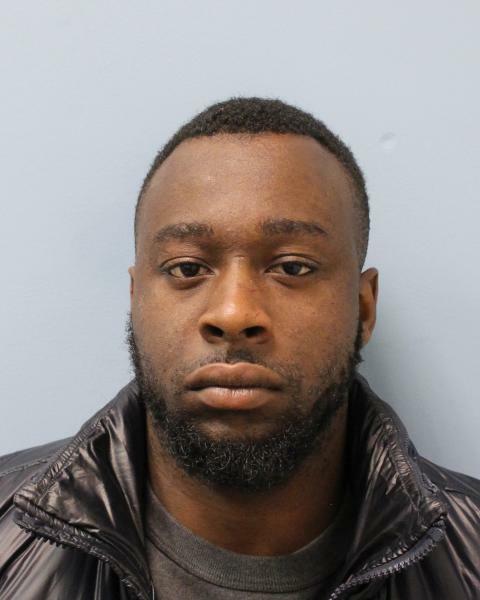 PC Dec James from Brent Gangs Unit, who led the investigation, said: “Ajibola played a leading role in the control of the Class A and B drugs markets in the Willesden area. “He reaped the financial rewards of his illegal enterprise with no thought given to the misery of drugs supply that he brought to the community where he lived. He even talked about this criminal activity in his music. “The jail sentence passed today rightly reflects the dim view the courts take of the harm that drug supply is known to cause – violence, anti-social behaviour, and linked issues with mental health and drug addiction and dependency. + A 20-year-old male was also charged with possession of cannabis and cocaine with intent to supply, linked to this warrant. The case was dismissed after the judge ruled that he had no case to answer.